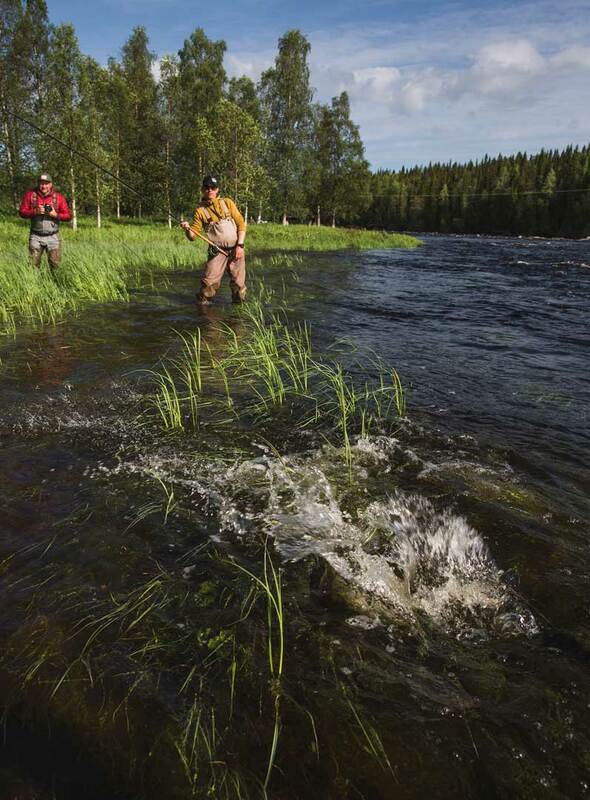 Meet Ted Logardt a fly fisherman and photographer from Swedish Lapland. Ted always has his camera with him and that is why he will never miss the photo of a lifetime. 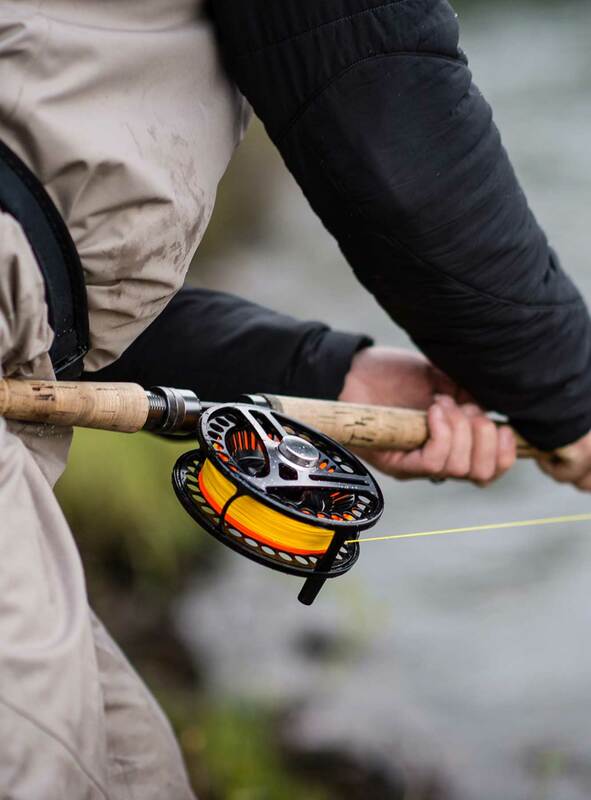 “These moments happen when you least predict them and you need to be ready all the time!” For him photography adds to the experience of fly fishing when trying to capture the feeling of being in the nature by the river. 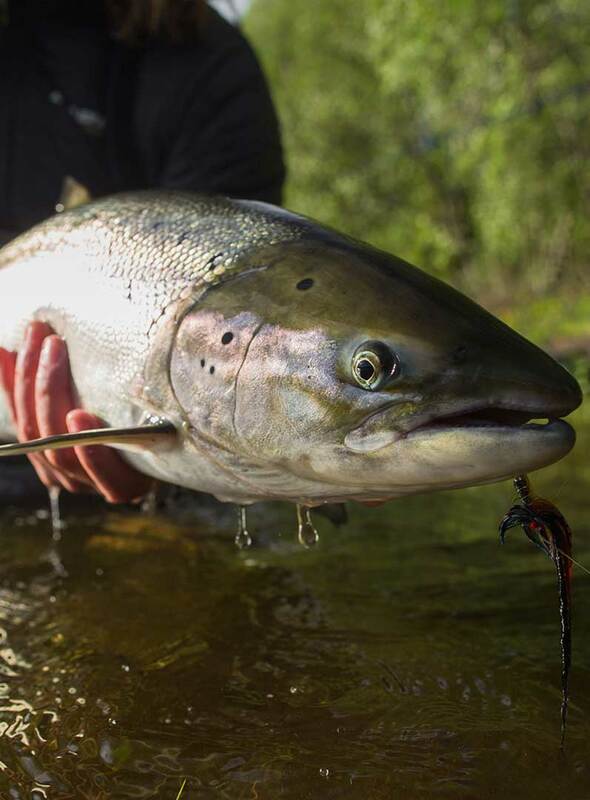 Another season has come around and this time it's severe low water for everyone and every salmon river in Europe it would seem. It's 2017 and we are back on the Kalix river at Jockfall, tremendously excited for what this year may bring. 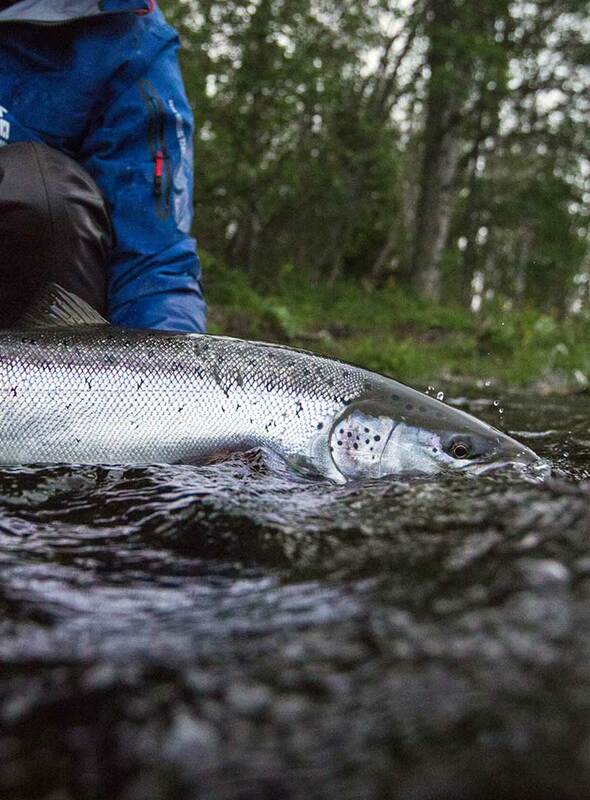 Meet Ronny Landin a world champion fly caster and guide from Swedish Lapland. The Swedish Loop pro team, were out in full force the last 2 nights in Ängesån and it appears that they hit it just right. 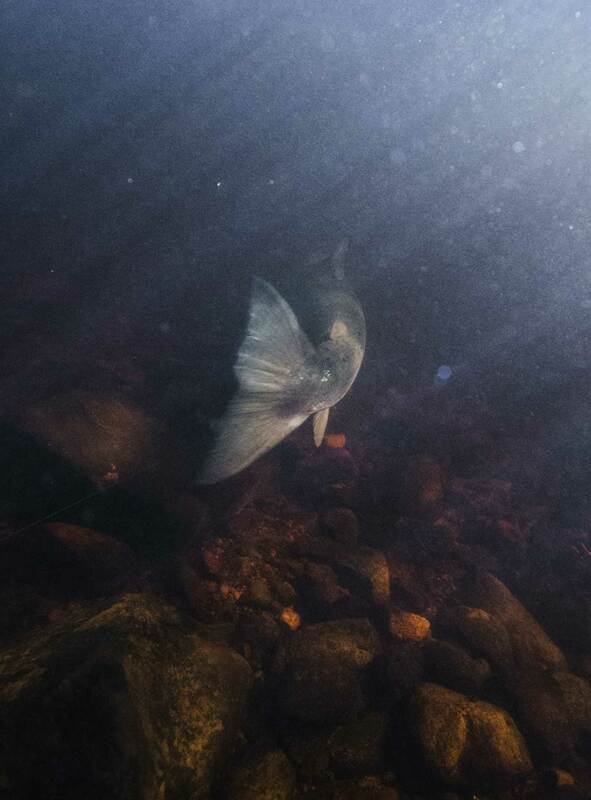 © Fly Fish Adventures LTD 2018.